Think you're having to wait to get an iPhone X? You could've been waiting even longer. Does it seem strange that Apple would release two markedly different iPhone models, the iPhone 8 and 8 Plus and the radically different iPhone X, in the same year? If so, a new interview with Apple executives may help explain it: it wasn’t Apple’s original plan. 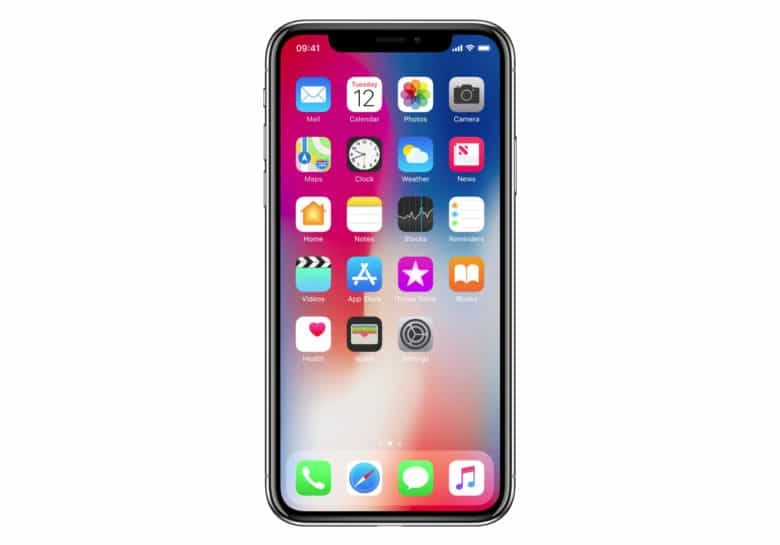 Speeding up the introduction of the iPhone X, which allowed it to debut on the tenth anniversary of the original 2007 iPhone, meant that Apple had far less time than usual to make its usual changes along the way — even down to the last minute, such as when Steve Jobs demanded the first-gen iPhone switch from plastic to glass screen weeks before its launch. Riccio says that committing to having the iPhone X (which presumably would have been called something different had it not been a tenth anniversary phone) ready for 2018 meant locking the finished design way back in November last year. This is why Apple has so strenuously denied claims that it ever considered embedding Touch ID in the display of the next-gen iPhone, which was widely reported. “We spent no time looking at [putting] fingerprints on the back or through the glass or on the side,” Riccio said. The tidbit comes from a Mashable article revealing some of the backstory behind the iPhone X. It’s an interesting piece, with a couple of intriguing insights. Another is that Face ID, Apple’s iPhone X facial recognition technology, grew out of Apple’s 2013 acquisition of motion tracking company PrimeSense. “We didn’t know what home it would have,” said Riccio, noting that Apple bought it thinking, “we might have a home for it someday.” The development of animojis using the sensor pre-dated Apple’s thoughts that it could be used for authentication. One other notable part of the article is Phil Schiller’s defense of “the notch,” the sensor-packed enclosure which takes a chunk out of the iPhone X’s edge-to-edge display, and was singled out in a few iPhone X reviews as being problematic.